Next City is a nonprofit organization with a mission to inspire social, economic and environmental change in cities by creating media and events around the world. The annual Vanguard conference is one event I've become quite fond of. 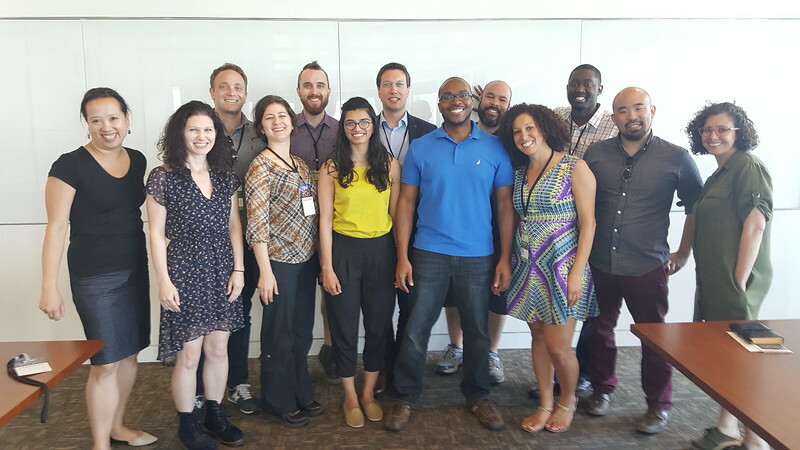 It was held in Houston this month, bringing together top urban innovators aged 40 and younger, all working to see change in their respective cities. 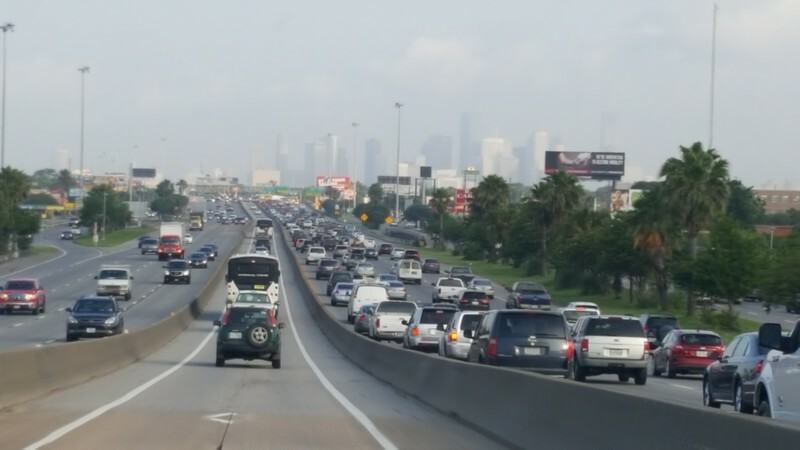 Traveling to downtown Houston on I-45 after arriving at Hobby Airport. Since my selection to the Cleveland, I've made it a point to attend other conferences in Chattanooga and Reno, for the opportunity to build relationships with Vanguard alumni and to connect with new Vanguard members. After all, there's something to be said about the ability to spend time with a close network of some of the smartest individuals across the country, involved in improving the quality of life in their respective cities. One essential element for me, is the opportunity to engage in deep conversation concerning city and social issues, which simply is not possible in my everyday life. Vanguard alumni group photograph taken at the BRC in Texas Medical Center. Front row from left to right: Alison Joe (Sacramento), Kate Didech (Oakland), Emily Sadigh (Berkeley), Kareeshma Ali Merchant (Chicago), Ennis Davis (Jacksonville), Sara Mokuria (Dallas), Lou Huang (New York City) and Ariella Cohen (Next City Editor-in-Chief). Back row from left to right: Alex Feldman (Philadelphia), Jay Wall (Toronto), Guillaume Lavoie (Montreal), Carlos Moreno (Tulsa) and Bryan Lee, Jr (New Orleans). This year I got to do that in Houston, the country's fourth largest city by population, which is compelling in its own right. It's a major southern port city, circled by multiple highways with a humid climate, an AFC South NFL franchise, a recently overhauled transit system, and one of the largest municipalities in the country by land area. Writing this down, I've just described another city served by Interstate 10. It's the city I reside in -- Jacksonville. 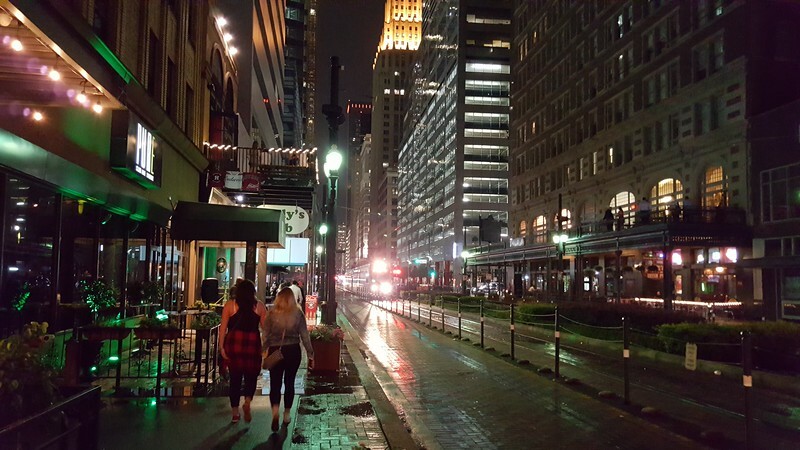 However, what really makes Houston a unique urban setting is its lack of zoning regulations. So a quick (1.5 hours to be exact) flight to this Texas metropolis was definitely in order.